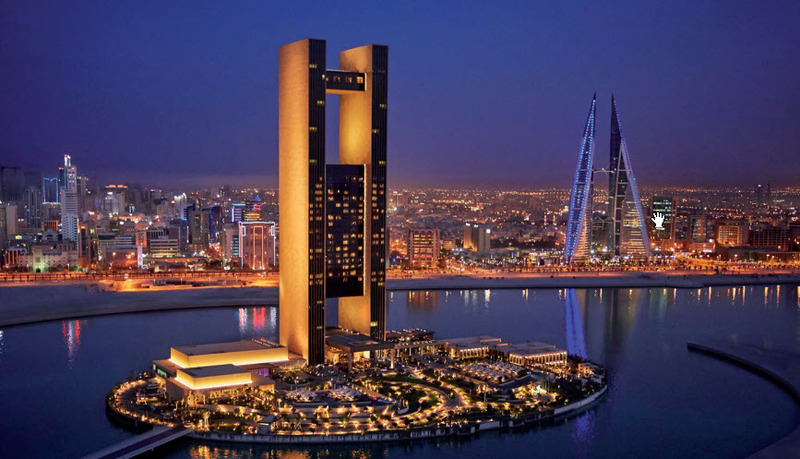 Simon Galpin, managing director of Bahrain Economic Development Board (EDB) urged companies to embrace innovation during Finnovex ME 2019, a recent one-day conference on financial innovation and excellence, held in Dubai. “FinTech holds the strongest potential to impact the ME economy with the potential of open banking to transform the services available to consumers in the short to medium-term,” he said. “We’re also laying the foundations for the development of cryptocurrency in the Middle East. That’s another technology that has the potential to take off and progress far beyond what we’ve seen to date. 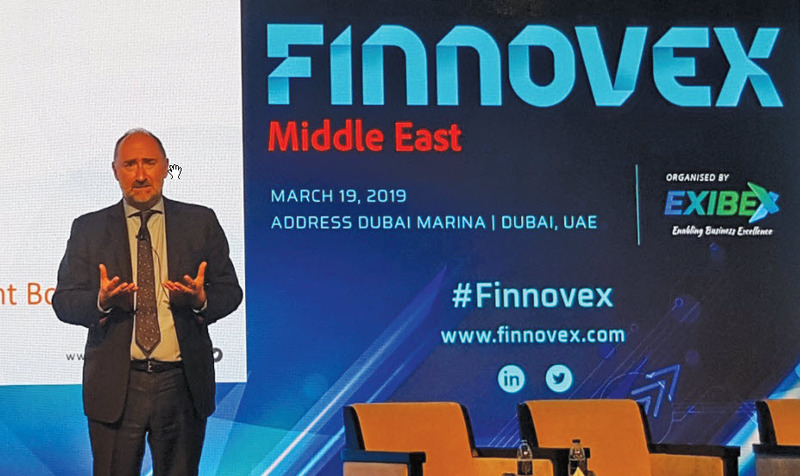 The Finnovex ME 2019 brought together more than 300 delegates from many countries, including the UAE, Saudi Arabia, Bahrain, Jordan, Kuwait, Lebanon, Oman and Egypt. It featured key banking and finance industry thought-leaders, focusing on the future of financial services to be reshaped by the ‘disruptive’ technological innovations in structuring, provision and consumption. The summit highlighted challenges and opportunities in the region, bringing together government authorities, representatives from central banks and local as well as global financial institutions. It also recognised the best practices, organisations and individuals in the banking and financial services sectors for ‘showcasing excellence’ in adopting the industrial transformation. Shabaz Ahmed, executive director at Exibex, said the event examined how technology is changing the delivery of banking and payment services and discussed the roles of banks, FinTech companies and other stakeholders in building ‘an impetus to this paradigm shift’ as rapidly changing technology provides a ‘momentous opportunity’ to transform banking and financial services. 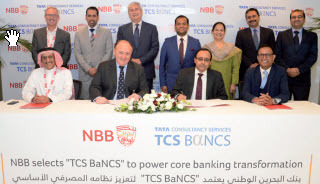 “The Middle East is one of the world’s fastest growing regions in the banking and capital markets sector,” added Kanchi Shah, head of production, Exibex. The Central Bank of UAE, EDB, Alinma Bank, Emirates NBD, Bahrain Islamic Bank, Arab National Bank, Jordan Ahli Bank, Riyad Bank, Al Fardan Exchange, Dubai Islamic Bank, Abu Dhabi Financial Group, Arab Bank for Investment & Foreign Trade, MENA Fintech Association and AXA Green Crescent Insurance Company were key partners of the event. The organisers said these industrial fore-runners have been ‘instrumental’ in embracing change in the region.